Concours d' Elegance is a French term denoting a gathering together of automobiles in competition for judging of their respective merits in terms of coachwork design, finish and appointments. The earliest concours date from the late 1800s. Initially, they were events for the socially elite and the entire family was judged. 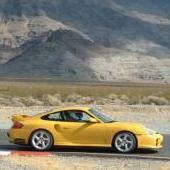 Today, these events are held all over the world for a wide variety of marques. Concours d' Elegance is a competitive event where entrants compete for points. Classes are assigned in the following categories that are listed generally by levels of effort required to compete: Full Concours, Street, Unrestored Stock and Wash & Shine. Full concours is the category where everything is judged including interior, exterior, paint, engine compartment, under carriage and luggage compartment. This is the category where cars are often trailered to and from the event. 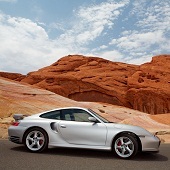 Conversely, the interior and exterior are all that are judge in the the wash and shine category. 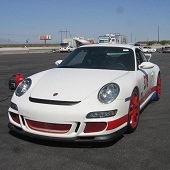 Las Vegas Porsche Club is hosting a Zone 8 Concours within the Red Rock Concours d'Elegance Sunday, September 20, 2015 10:00 AM to 2:00 PM at the prestigious Red Rock Country Club. 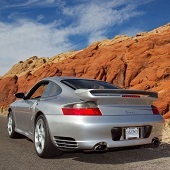 Visit the motorsportreg.com site to register. 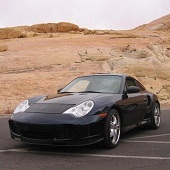 See the Red Rock Concours site for details. There are three common types of competition: Full, Street and Display. Full concours as the name implies is the top level and requires the most preparation. To compete at this level and do well requires partially disassembling the car and cleaning areas a casual observer would never imagine. Virtually everything on the car is evaluated: interior, exterior, engine compartment, undercarriage, tools, luggage compartment, glove box, etc. Cars are usually trailered to events and many times are wrapped in plastic to prevent dirt from getting to the prepared vehicle. Street concours on the other hand are classes where the vehicle is driven on a regular basis. The entrant is judged on how well the vehicle is maintained for it's age and mileage. These classes are usually display only and trophies are usually not awarded. This category is for those who simply want to show off their pride and joy. 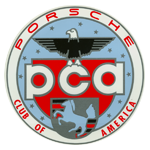 For more detailed information about concours, visit the Zone8 WEB site or the PCA National site. 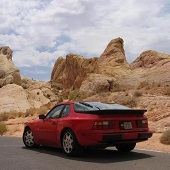 Las Vegas Region operates concours events under Zone8 Rules.